Tampa CSW candidates learn about wine at the Bern’s Epicurean Hotel. 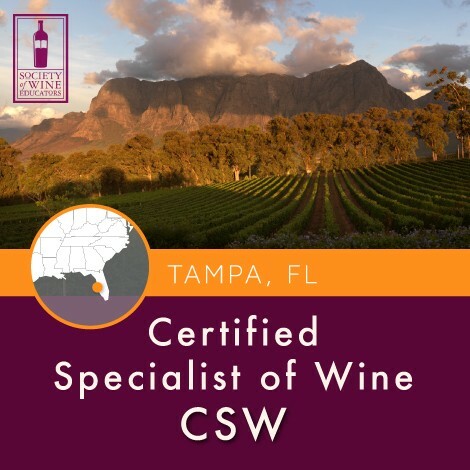 The Certified Specialist of Wine Online is critical to any student looking to enhance their knowledge of wine tasting, terminology, composition, chemistry, flaws, viticulture, enology, labels, laws and wine regions of the world. You will network with other students who share your goal of successfully passing the challenging CSW exam. 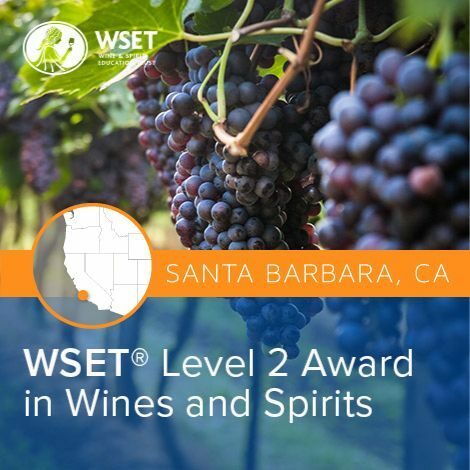 Set yourself apart from other wine professionals with this certification of your wine expertise. 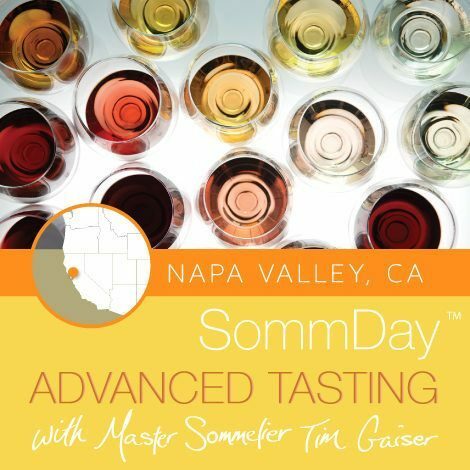 The Napa Valley Wine Academy has designed an in-depth four-day intensive test prep course for the Society of Wine Educators’ Certified Specialist of Wine Certification Exam. Proper test preparation is critical to passing–worldwide less than 58 percent of first-time CSW examinees pass the exam. Our intensive test prep program is intended to give CSW Candidates the advantage of personalized instruction and a comprehensive understanding of the exam material. Our students gain a solid understanding of the world of wine that will help them progress in their drinks career, as well as become part of a network of wine professionals. More Dates Coming Soon! Check out our CSW Online course! !